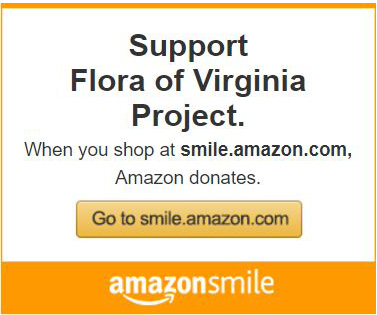 GET YOUR FLORA OF VIRGINIA APP TODAY! Banner photographs courtesy Gary P. Fleming. Photograph of Spring Beauty on App splash screen courtesy Mark Steinmetz.